Planning a charity walk or run but don’t know where to start? In order to do it right, plan in advance, decide on a cause, outline the budget, procure sponsors, spread the word, and carry out a test run. 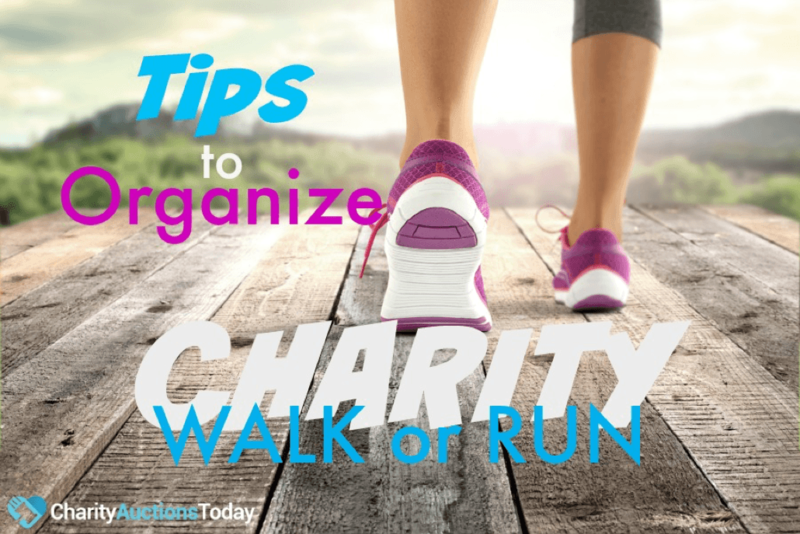 We have tips so you’ll know how to organize and plan a walk or run for charity. The task of organizing a charity walk is a great undertaking and can prove stressful if things don’t go smoothly. It is helpful to lay the groundwork and establish steps to organize the walk to easily pull it off with flair. 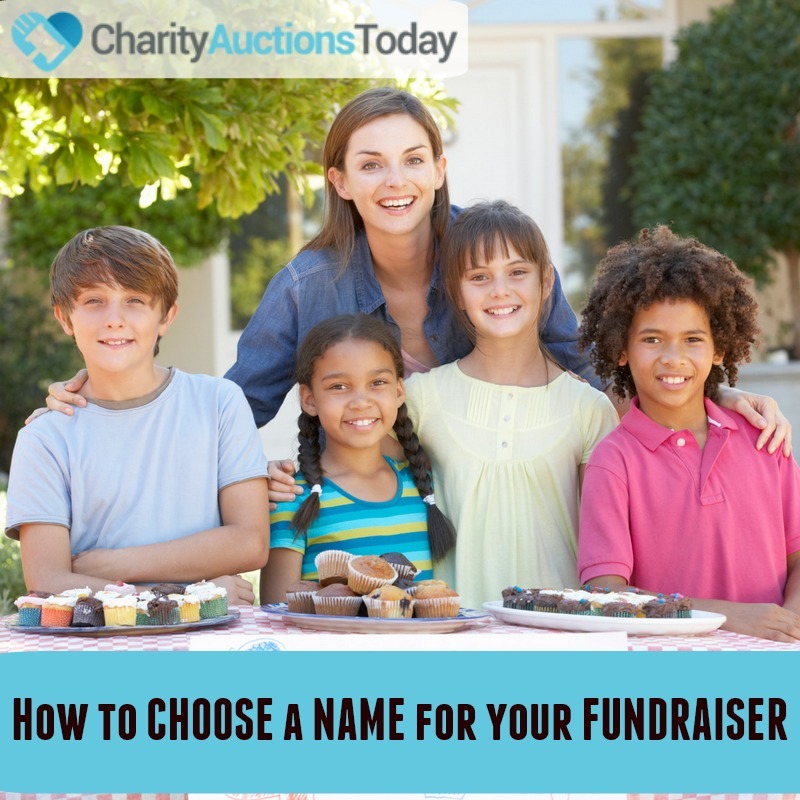 There are many ways to plan a charity event. If you fail to plan, you plan to fail, thus goes the saying. When organizing a charity event, it is imperative that you plan in advance for every foreseeable aspect of the event. 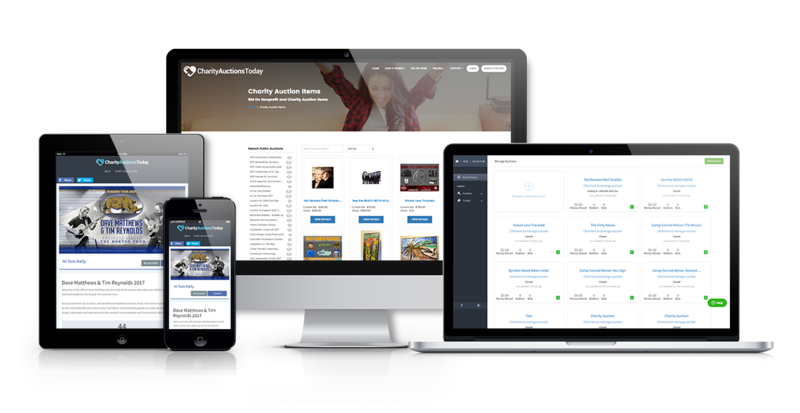 You can do this with the help of online auction software, which is designed to help you stay organized and fuss free. Considering that an event of this scale is never an individual project, get all your key members to sit down and chip in ideas and opinions very early in the planning process. This is a great time to brainstorm and work together to establish the vision and mission of the event while also building team coherence. A charity needs a cause. Before you decide to have a charity walk or run, have a cause in mind. It is better to focus on a specific category rather than taking a general approach when defining a cause. For instance, you might want to focus specifically on animal cruelty, or education, or abuse of women instead of just stating ‘Charity Walk for Women’. 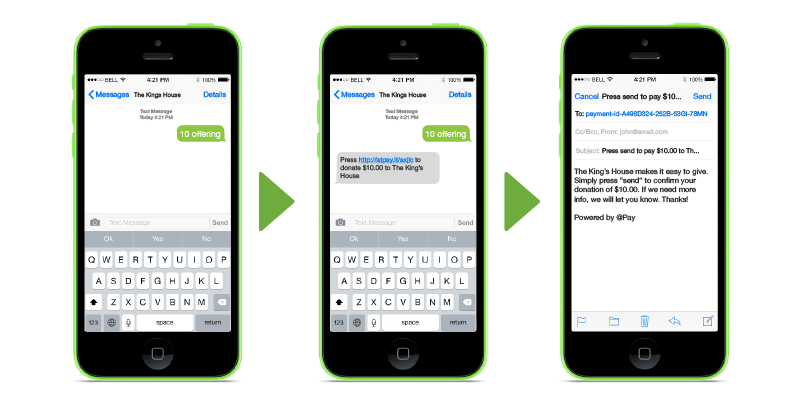 Donors value specifics and details when it comes to participating in events like these. 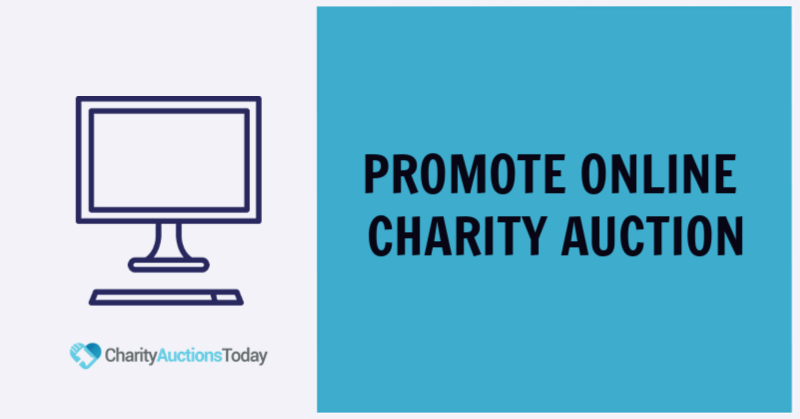 Make it clear in your promotion exactly why you want to raise money. 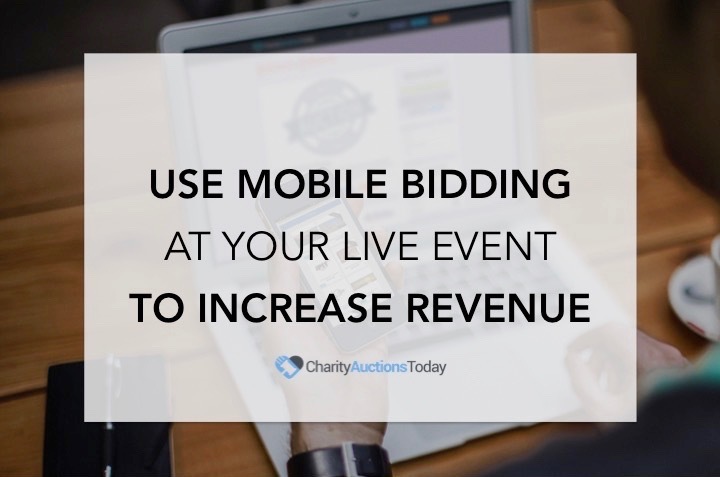 Every event requires a budget, especially a charity event. You’ll need to have meetings with your committee to set about outlining the overhead costs, costs of equipment, and other miscellany costs involved. 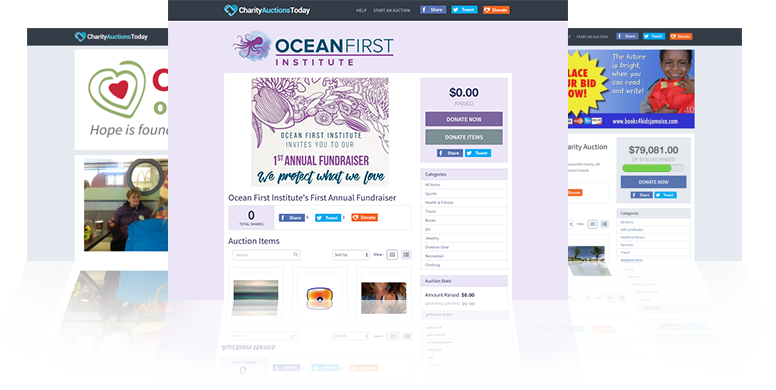 This is important for accounting purposes as well as for transparency, considering that this is a charity event. 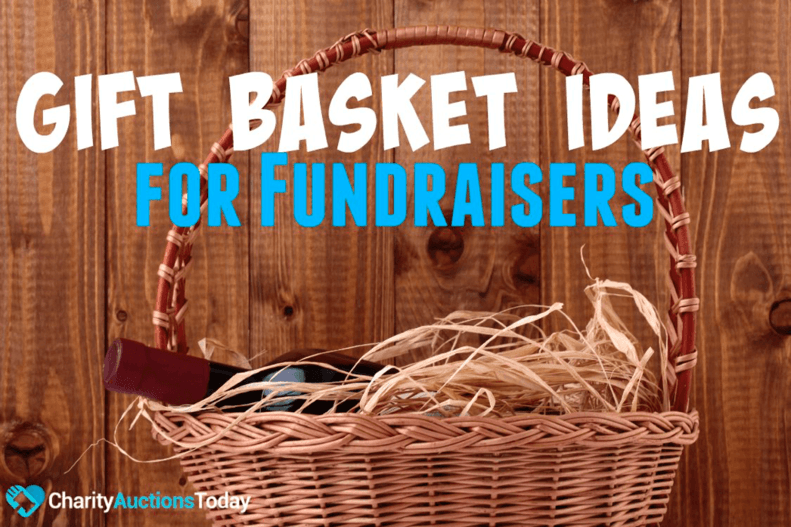 Sit down with your volunteer teams and brainstorm. Where will the money go? 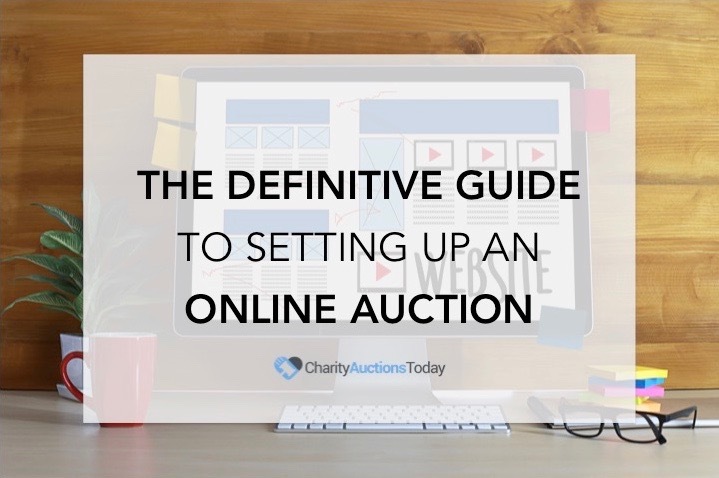 How much will you need to get started? In order to lighten your burden with the budget, you should approach private companies and non-governmental organizations to help sponsor your event. They can provide financial support or send volunteers to help you on the day of the walk or run. In addition, private companies can offer essential supplies like water bottles, energy bars, and other things you’ll need during the walk. Some companies will also sponsor T-shirts and other souvenirs for participants in the fundraising event. Promotion, promotion, promotion. Advertising is key to a successful event. Once you’ve settled everything and decided upon the date of the event, it’s time to start spreading the word about it. You can do this by advertising in your local paper and bulletins and also by telling your friends and acquaintances about the event. Sometimes your sponsors will help publicize the event as well. The more people hear about the event, the better it will be for you to carry it off successfully. Never underestimate the power of social media. Be sure to set up an event page on Facebook, and invite everyone you know! Although things might get a little stressful when you’re in the midst of organizing a charity walk, at the end of the day, the returns of being part of such an heartwarming event are worth the amount of work. Good luck!